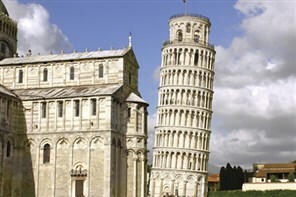 Tuscany, the Dolomites, Venice, Rome, Verona, Naples. The very names excite and entrance. There are so many options for a great time in Italy from the Lakes and Mountains in the North to the history and heat of the South. 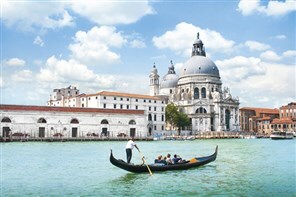 This fantastic NEW tour takes in the best bits of the Venetian Riviera including Bassano del Grappa and the Prosecco wine route, which provides a real taste of some of its finest exports! 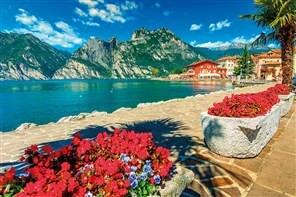 A firm favourite staying on beautiful Lake Garda with visits to Venice and Verona. A fantastic holiday visiting the wonderful and colourful world of Le Cinque Terre, the ‘Five Lands’ plus a visit to Pisa and Santa Margherita.